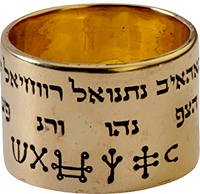 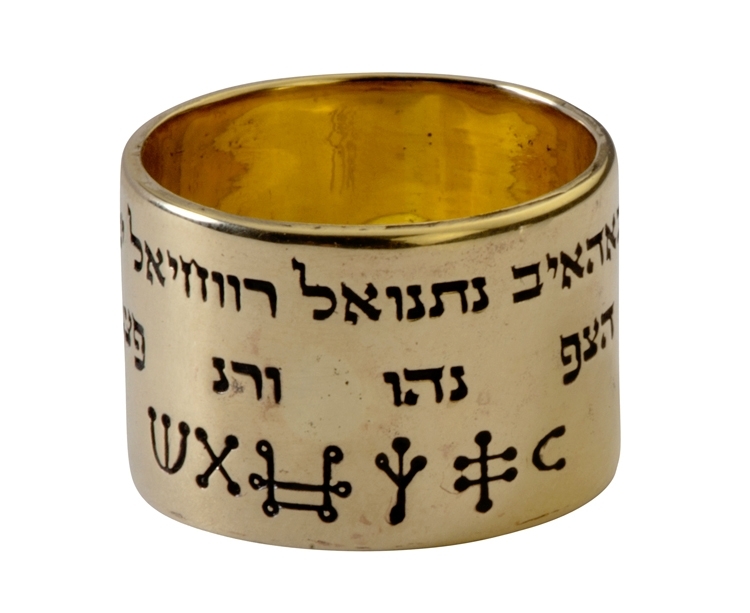 The special gold Kabbalah ring provides protection from all evil sources, success and good luck	. 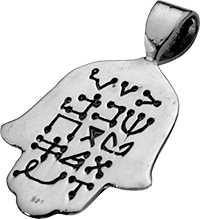 The Hamsa Necklace provides protection from evil sources such as evil eye and black magic. 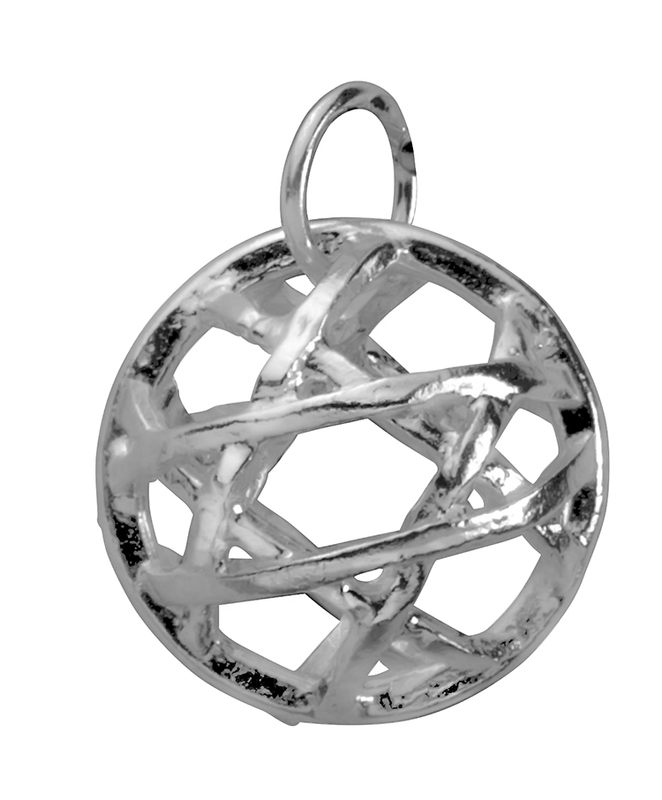 The Success Necklace provides prosperity, wealth and good fortune in all aspects of life. 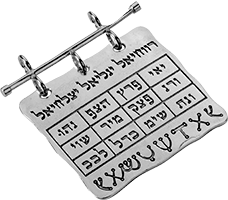 The Luck Necklace provides good fortune and luck in all aspects of life including one's career, business, relationships and more. 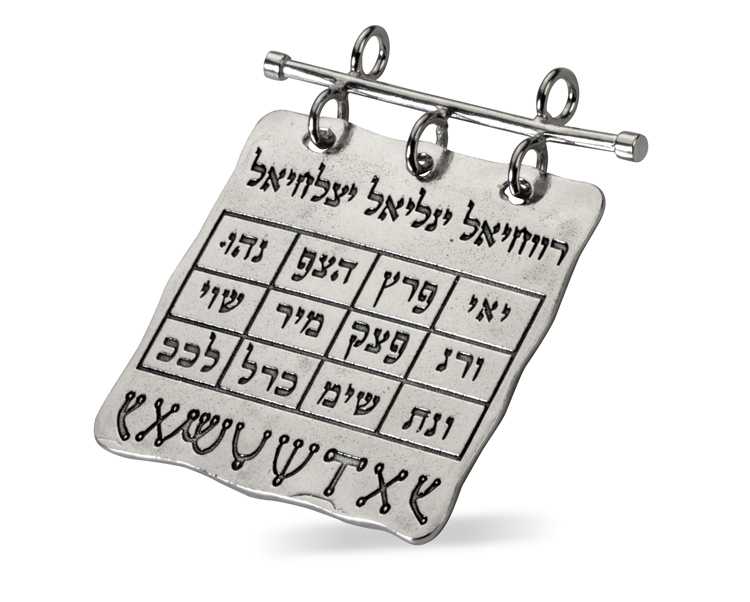 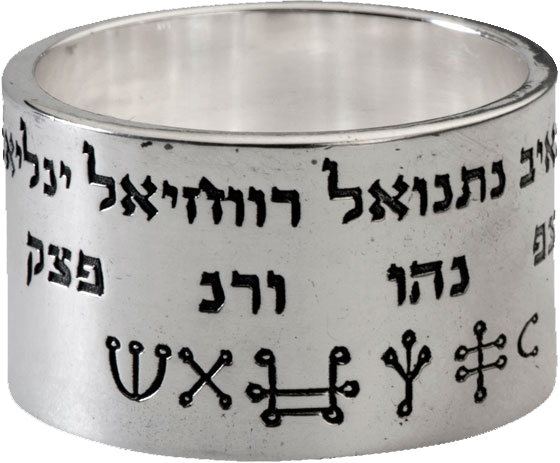 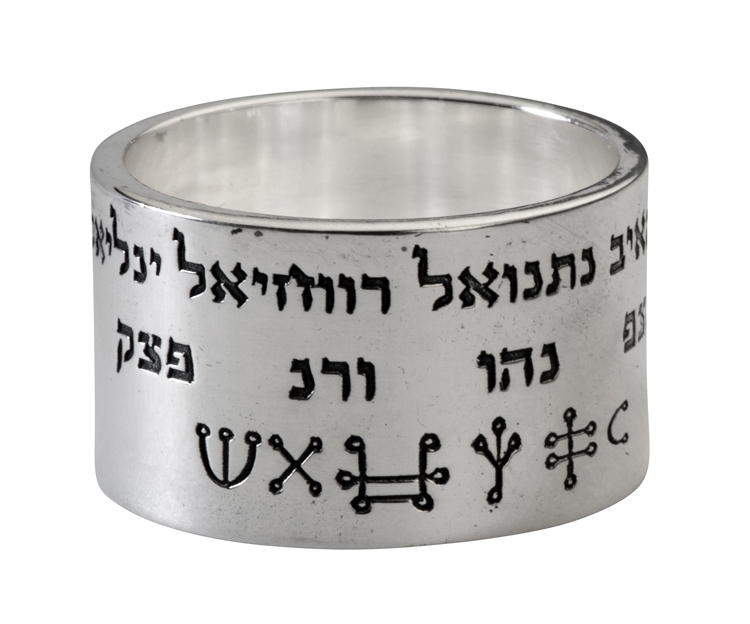 The special Silver Kabbalah ring provides protection from all evil sources, success and good luck. 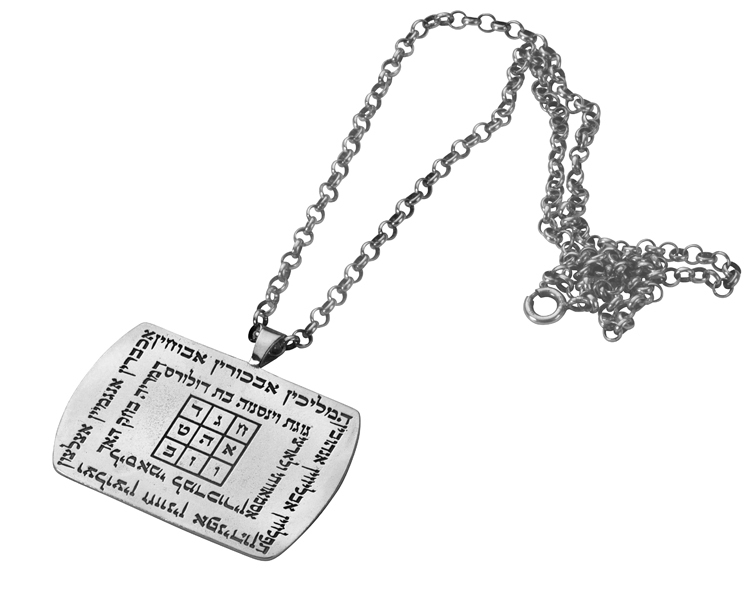 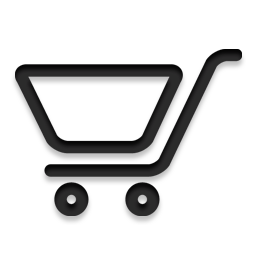 The Healing Necklace prevents sickness and helps maintain a stable and healthy lifestyle. 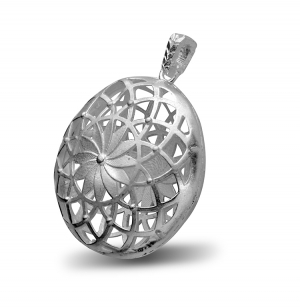 The Flower of Life Necklace enables people to discover a purpose in life and find happiness. 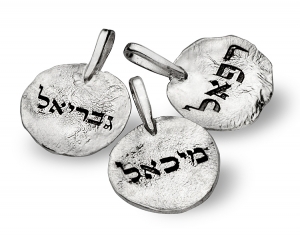 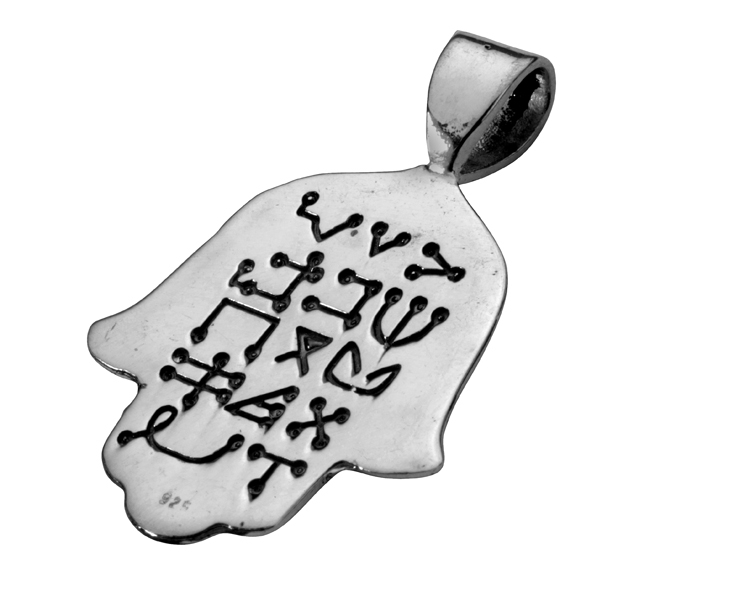 The Start of David Necklace helps people connect the physical and the spiritual realms. 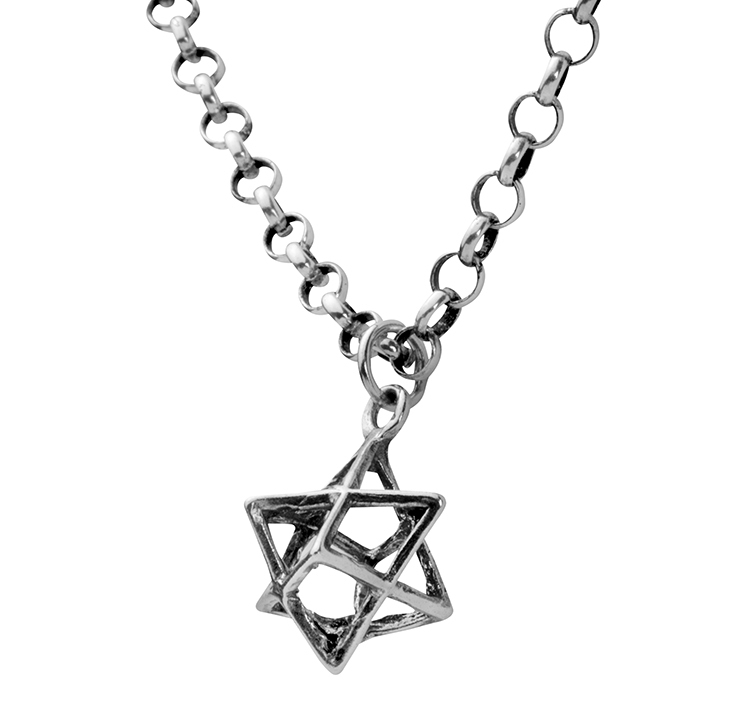 The Merkaba Necklace generates positive energies and the strength to overcome barriers.